With offices across the country and a strong Internet presence, the Wounded Warrior Project remains one of the most important go-to- resources for combat veterans in the United States to find available services and to connect with other combat veterans committed to improving their lives. An excellent source for information on mental health needs of returning combat veterans, in addition to access to mental health professionals located nationwide who have expressed willingness and received training to work with combat veterans and their families at little to no cost. Another excellent source for free mental health counseling for combat veterans and their families nationwide, The Soldiers Project specializes in hooking interested service members up with therapists who specialize in long-term therapeutic work. Founded by Elizabeth Dole, former United States Senator from North Carolina and former United States Secretary for both the Departments of Transportation and Labor, and the wife of former United States Senate Majority Leader Robert Dole, a World War II veteran, this organization is committed to providing advocacy and access to services for all those who commit themselves to caring for service members who have been wounded in War. A division of Centerstone Military Services, Courage Beyond specializes in providing in providing low-cost services to combat veterans and their families throughout the middle United States. Located in Webster, New York, outside Rochester, the program offers a variety of therapeutic, vocational, and educational programs to help combat veterans make the transition back into civilian life. In Georgia, this organization is working to develop a farm that will provide educational and vocational opportunities for homeless combat veterans to develop skills in the food industry. I simply cannot speak highly enough of the work of Lisa Schwarz as she continues to put together a variety of approaches to help survivors of trauma thrive. Drawing on empirically-tested traditions and spiritual traditions, she has put together a model of understanding and treating trauma that is amazing in its power. Currently Lisa is working with the National Health Service in the UK to do further empirical work on her model. Check her out. Follow her. Advertised as a pioneer and leader in the field of mind-body-spirit medicine,” this program truly is that and more. Founded and coordinated by Dr. Ruth Buczynski, a licensed psychologist in the state of Connecticut, USA, the Institute provides superior training for mental health professionals, yet does so in a way that laypersons as well can learn and benefit greatly from the experts she brings together in her trainings. Get on her mailing list and take advantage of her practice of offering up the initial airings of new series at no cost. 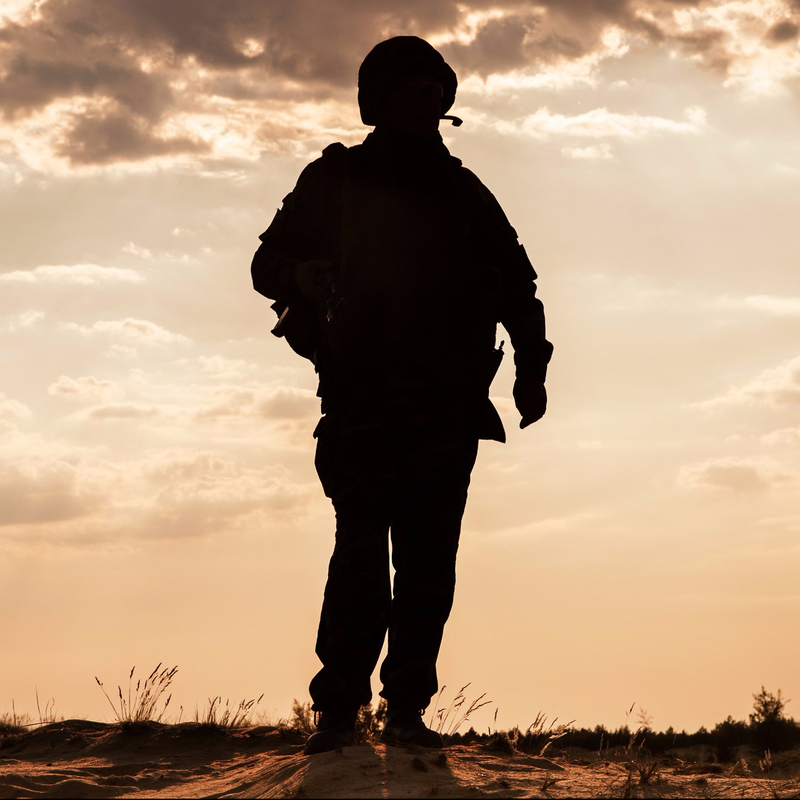 A clearinghouse for information on combat stress, along with referrals for quality, free mental health services for combat veterans and their families throughout the UK. Similar to the Wounded Warrior Project in the US, Help for Heroes is a UK-wide organization committed to directing combat veterans and their families to the highest qualities services to aid them in all areas of their lives, from health care to occupational opportunities to service opportunities. A unique online discussion service, anonymous and monitored 24/7 by trained counselors, dedicated to helping individuals share experiences about trauma and recovery. Service members, current and former, and their families may join for free. Based in Cornwall, this organization specializes in using physical activities centered around the beaches of Cornwall to promote psychological and physical well-being for combat veterans and first-responders. National charity that raises funds through athletic events that are used to support residential, vocational, and therapeutic services for combat veterans throughout the UK, with a focus on helping veterans transition for fulfilling work. An organization for current and former members of the Australian Defence Force and their families, dedicated to providing the broadest array of services, including mental health, medical care, occupational support, and family support. A program out of the University of Melbourne, the Centre is committed to provided high quality services to trauma victims throughout Australia, including to those who have served in the Middle East.